Here’s a new(ish) Cartwheel deal that we didn’t get to include in the weekly deals. 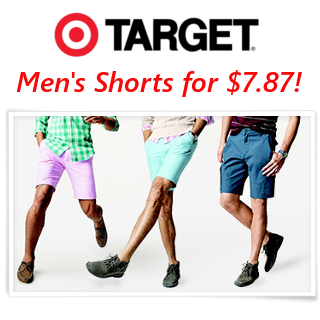 Score men’s shorts for as low as $7.87 with Cartwheel! *Limit 4 per guest. 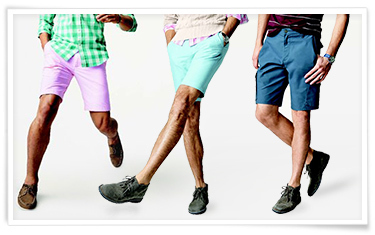 Excludes clearance. Expired: $1 Flip-Flops Starts NOW at The Children’s Place!